Gábor Gion has been meeting representatives of US financial institutions, ratings institutes and investors. 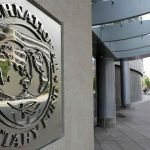 He told MTI that the IMF’s latest forecast for Europe lowered growth expectations for all European countries bar Hungary. “The IMF also expects the Hungarian economy to grow further,” he said. On Thursday evening local time, Gion held a speech on Hungarian family policy and the tax measures supporting it at a meeting of the conservative Americans for Tax Reform organisation. 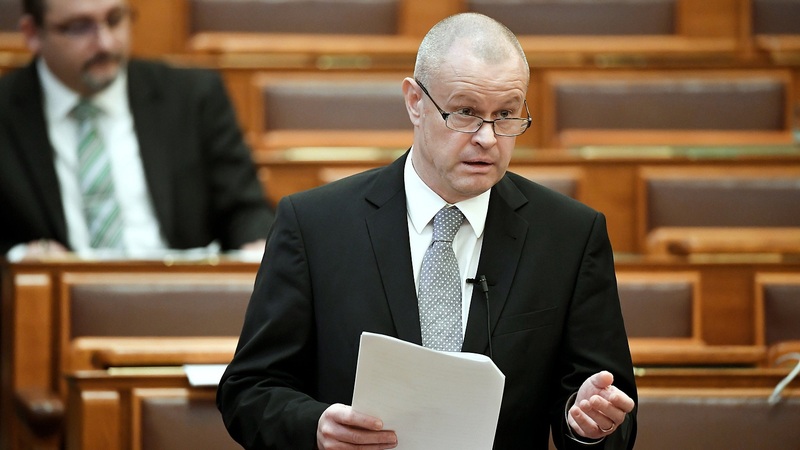 “I talked about our demographic programme and the state of Hungarian economy in general. I detailed the government’s strategic decision in 2010 and 2011 to reduce income taxes and increase the VAT which, together with a low corporate tax, resulted in falling unemployment rates and growing investments,” Gion said. 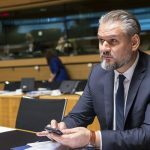 American participants praised the performance of the Hungarian economy and suggested that the Hungarian experiences should be shared in other countries too, Gion said.